People take loans, and it has become very common. Someone cannot afford to buy a camera, phone or television right now, and saving money takes too long. Of course, there is a consumer loan for these kinds of needs. It has become very natural for everyone to get loans. 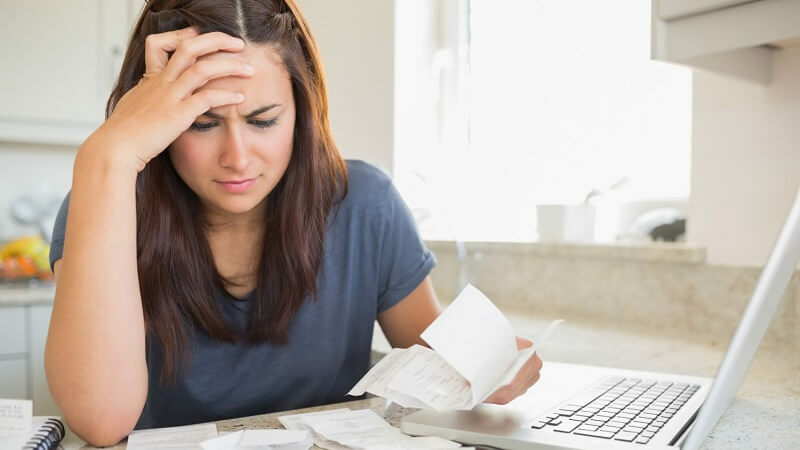 Most borrowers hope for a successful outcome of the case, for the successful and early repayment of the loan, but there are many life situations, force majeure, when there is simply nothing to pay the loan with. Yes, an unpleasant situation, but it can happen due to many reasons: instability of the economy, job cuts, a jump in the exchange rate, a strong tax burden on business. – Repaying the loan needs a good salary, the bank is happy only then. Try to always pay your loan in advance to avoid situations like this. But what to do when you cannot really pay it because you literally have no money? There is the “ask relatives and friends” option but does not always work. First, you need to stay calm and do not get nervous. Otherwise, you can get into more trouble. Secondly, do not hide from the bank. It is better to immediately notify the bank of your current problem. Two sides looking for a solution is better than only one side looking for it. They might have options such as extending your deadlines and reducing the interest rates. Do not wait until the last day to contact the bank for this. If you hide and then appear in the last minute, the bank will not be pleased by it and refuse to help in any way. The bank should treat you fairly and consult you your best options. If they are being unfair with you from the get go, you can make a complaint. You need to create a list of possible solutions to this difficult task. For example, list of places where you can find a part-time job or people who can help you out. You need to try to reduce your expenses and start saving money. Consider selling something, it can be your computer, a watch that you do not wear often or even your car. If your priority is paying off your loan quickly you should compromise from your daily needs. And lastly, never, ever, under any circumstances, get a new loan to pay off the previous one because this will further exacerbate the situation.